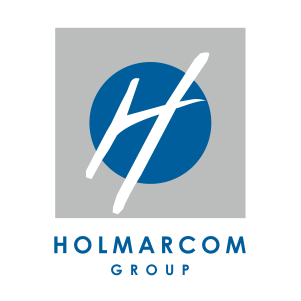 As time went by, Holmarcom knew how to deal with the changing economic demands it faced and anticipate the challenges of the future by maintaining its growth pace. 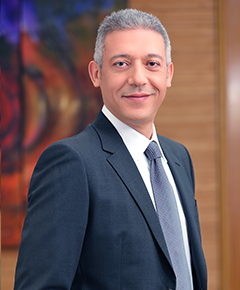 Being a group with multi-business assets, we have made the strategic choice of diversity by engaging in the key sectors of Moroccan economy and opening up on the international level, particularly towards the African continent. Proud of our roots and strong with our human capital, our Group carries on its development and investment policy and opens up to new challenges with certain daring, unwavering ambition and thoroughness in execution, combining sound growth and long-term profitability objectives. Besides, investing in corporate responsibility has always been one of our priorities and we make it a point to defend humanistic values through sustainable partnerships and committed projects for causes close to our heart. This is how we remain true to our values, our history and our mission as a key player in the national and regional economy. Un groupe fondé et conduit vers le succès par un entrepreneur visionnaire, Feu Abdelkader Bensalah. à la Bourse de Casablanca : Les Eaux Minérales d’Oulmès et Atlanta.